A safe athletic field is a key part of any good concussion prevention program. 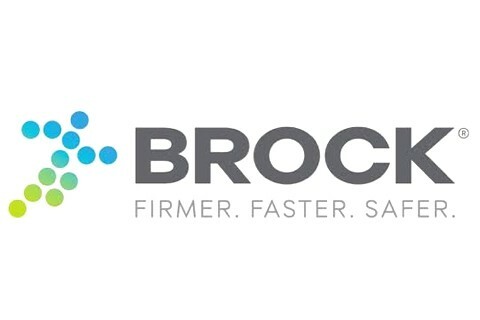 Brock Base Systems improve safety, playability, drainage and longevity of synthetic turf. We offer products specifically engineered for either youth level, or college and pro level players.